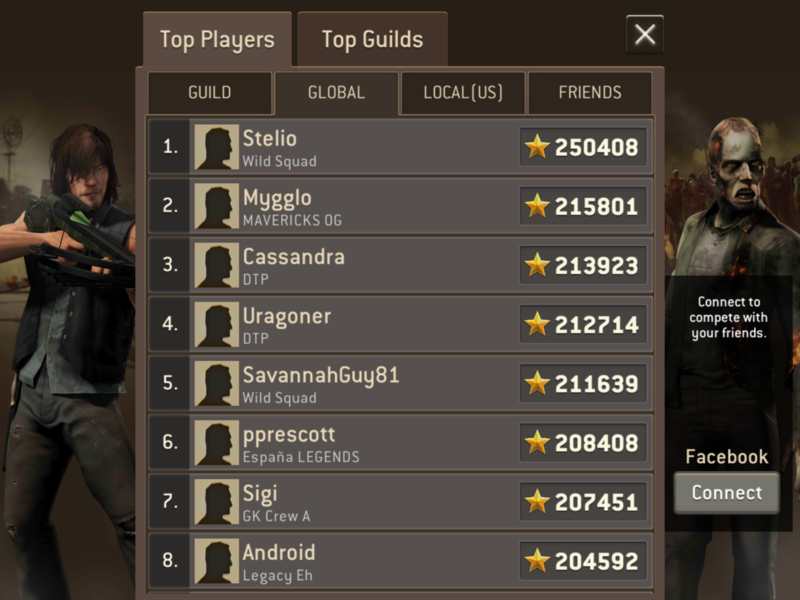 Congratulations to @stelio for being the first player in NML history to break the 250k star barrier. Great job!! I broke the 500K Star Barrier on May 25, 2024. @Stelio do you have some videos ? No @NCDawgFan you did it again you always do. Thank you and thanks all who liked the post. It's much better now that the grind has been fixed, huh? @stelio why do you edit your new videos so people can’t see the bare stars of the survivors ur using? I guess my only other question is being a French citizen (I’m guessing) and only having 4 day work weeks and 4 weeks of holiday per year minimum give you more time to play? Just wondering, fan of your country personally. Congratulate the man for his accomplishments or keep it moving. @Stelio Fantastic job! You are a legend!